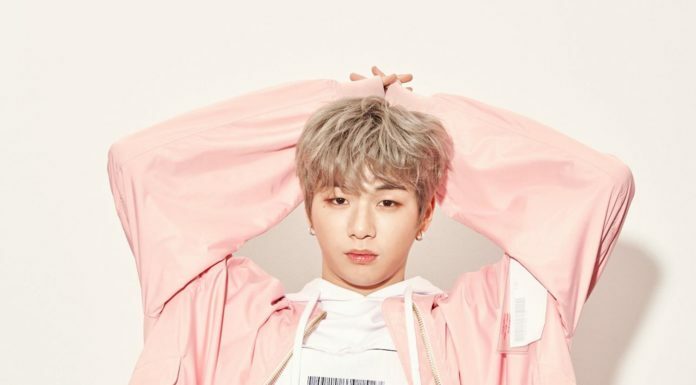 Wanna One’s Kang Daniel Opened an Instagram Account and Reached 1 Million Followers in Just One Day! Everything About G.NA: Profile, Plastic Surgery, and More! 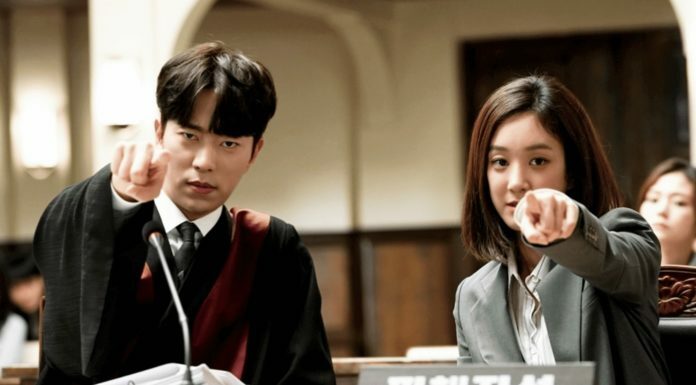 K-Drama Review: ‘Circle Two Worlds Connected’ a Sci-fi and Thriller Story That You Will Love to Watch!